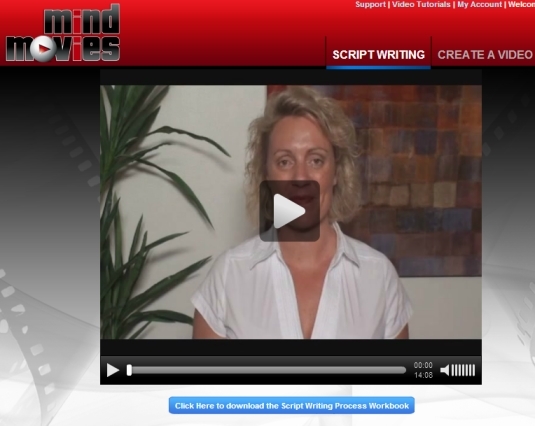 Mind Movies Review: Does It Really Work? 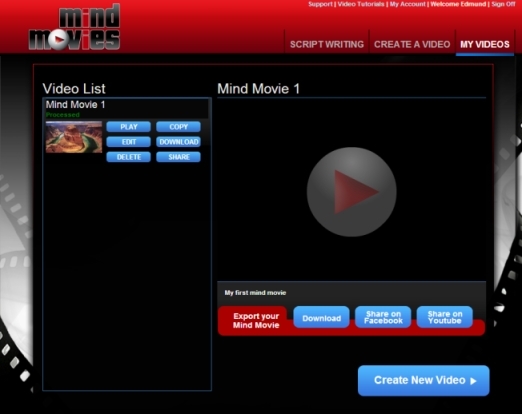 Mind Movies is a software that lets you create a movie of your life even if you don’t have any movie editing skills. This product is the brain child of Ryan Higgins and Natalie Ledwell of Mind Movies, a company that is dedicated to helping people achieve their dreams by leveraging on the Law of Attraction. 1. First of all, this is the easiest tool I have used to create a movie of my dreams without messing around with complicated features which are found on movie editing tools. 2. I get to create my own movie in 5 easy steps even though I don’t have any video editing background. 3. The interface is very clearly laid out. Hence, I can save time on figuring out what to do next. 4. I can easily download my movie to Windows or Mac computers. Besides, I can also share my video with my friends on Youtube and Facebook easily. 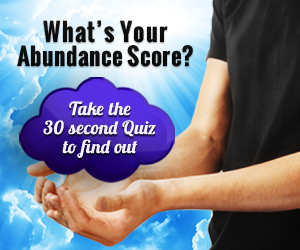 Used by many personal development experts and successful people around the world, it is quickly becoming the top visualization tool for anyone who desires success in life. How easy it is to use and how does it really work? 1. 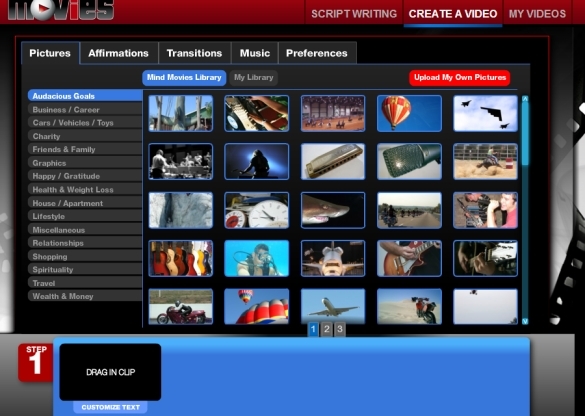 To create your first movie, just login to your member’s area. 2. Go to Script Writing to start clarifying what you want in your life by using the workbook with Natalie Ledwell. 3. 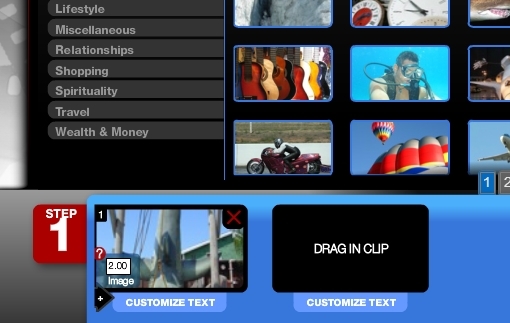 Go to Create A Video. Pick the pictures that represent what you want in various aspects of your life by clicking on it and dragging it into the black box at the bottom beside Step 1. You can add as many pictures as you want. Most importantly, you can also upload your own pictures. 4. After you have added the picture, you can also select the duration of the image. 5. Once you have selected the pictures, you can move on to Affirmations. Here you will find a lot of ready made affirmations that you can use. 6. 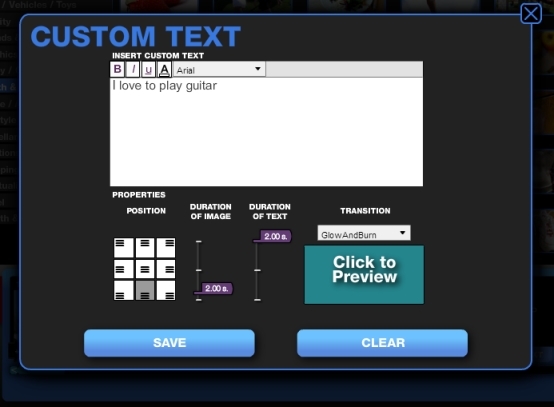 If you cannot find a suitable affirmation for your image, you can click on Customize Text to key in your own affirmation. You can choose to bold, italic, underline, change the font colour and font family of your affirmation. Additionally, you can select the position of the text, change the duration of image and text, and how the text will appear. 7. Go to Transitions. Here you can change how the next image will appear by clicking on the transition and dragging it to the black oval box between the 2 images to replace the existing one. 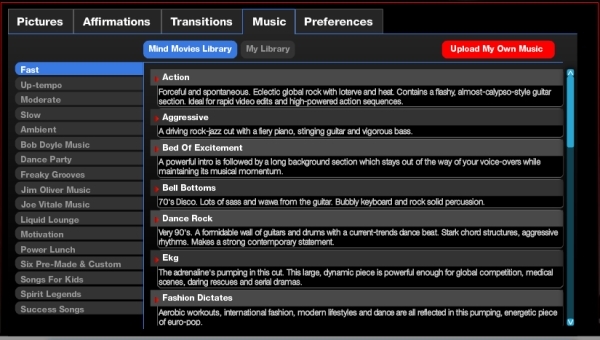 After you are done with the Transitions, you can move on to select the Music to go with your Mind Movies. Once you have selected the Music, we move on Preferences. 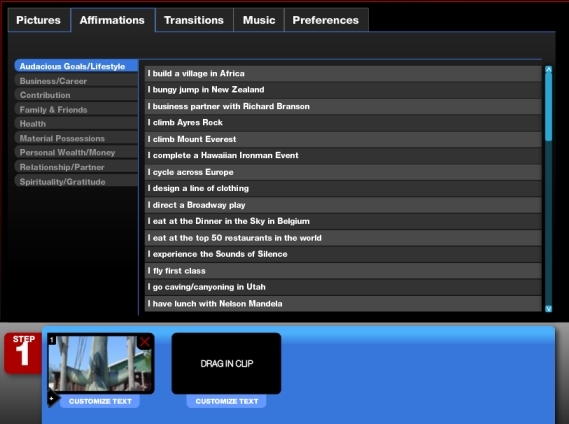 Here you can select the Image time for all your images and Text time for all your affirmations. You can leave this alone if you have made different customizations to each image and affirmation. You can also adjust the timeline to music length. 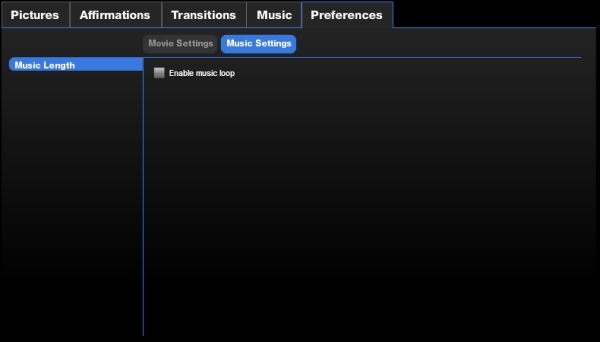 Under the Music Settings, you can select whether you want your music to loop if you have a long movie. 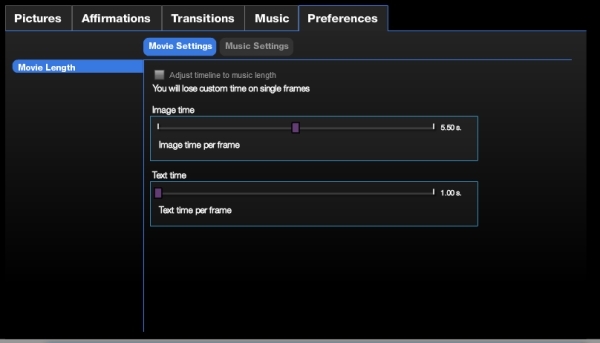 After you have finalized your Preferences, you can PREVIEW your mind movie first. Then SAVE PROJECT and SEND TO PROCESSOR. Why am I recommending this software? I have bought most of Natalie’s courses and applied some of her teachings. As a result, I have become a much better person. In fact, she is a living example of the Law of Attraction. Having overcame great challenges in her life before becoming successful now. Who should get Mind Movies? – Anyone who believes in the Law of Attraction. – Anyone who desires success by working smarter and not harder. Previous How To Excel In Public Speaking?